All the fonts that I happen to have downloaded on my computer! It's all in alphabetical order, but there's pictures so you can easily see what the font looks like! 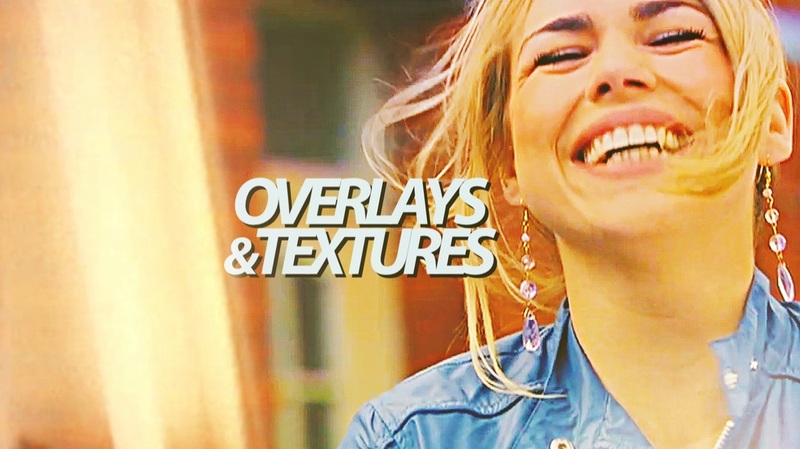 All of my favourite overlays, sparkles, textures, etc. all in one place! I did not include any of my own creations nor the personal touches I make to the overlays here, but I may in the future, along with a giveaway! These icons are extremely old, but I figured I'd share them anyways. I'll be adding more (decent) icons when I have time! 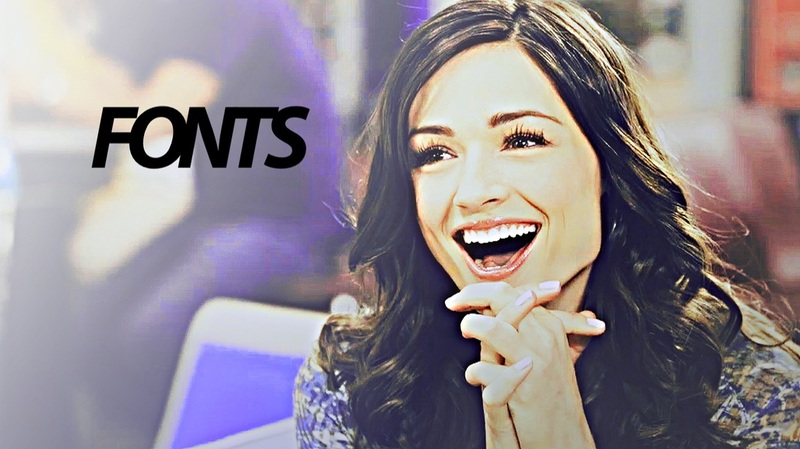 Also, there are no headers yet, but there will be, one day, once I learn how to actually make proper ones. Various links to multiple sources you can find the shows and movies you were looking for! Unfortunately, attempting to upload them did not work out. Also includes some links to NewBlue, etc.